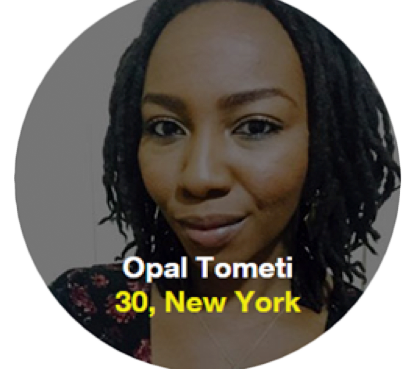 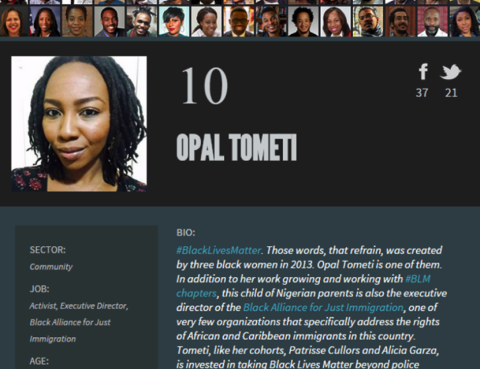 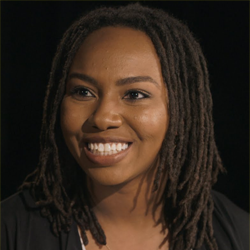 Time Opal Tometi is a co-founder of Black Lives Matter and the executive director of the Black Alliance for Just Immigration. 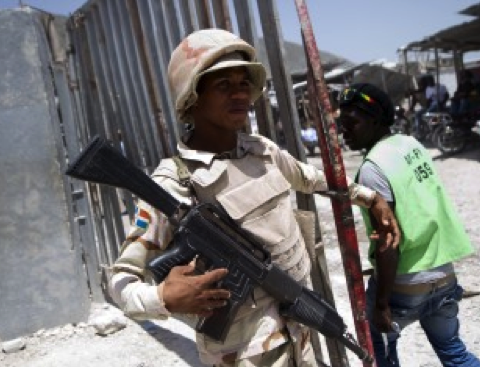 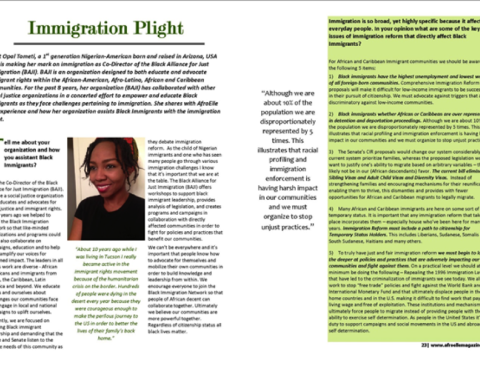 Gerald Lenoir is the founding executive director of the Black Alliance for Just Immigration. 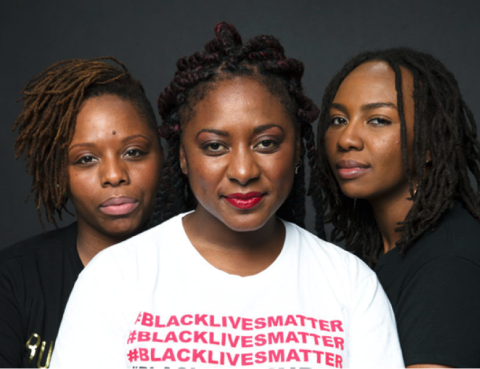 POLITICO Magazine Top 50: Alicia Garza, Patrisse Cullors, Opal Tometi Activists The three-word civil rights movement. 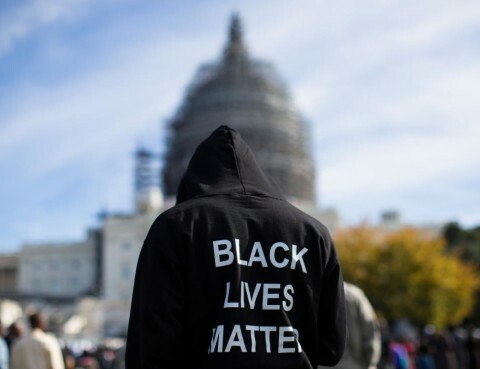 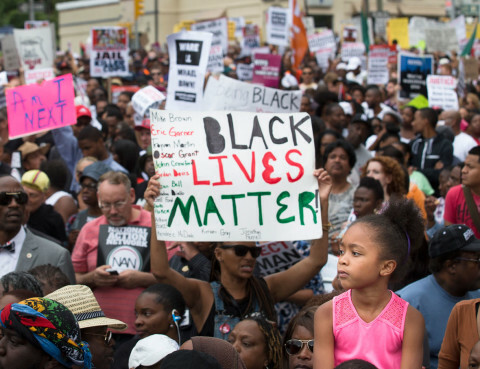 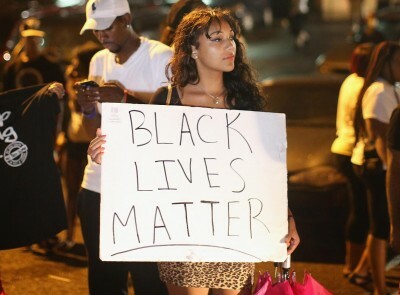 09/12/2015 Over the past year, thehashtag #BlackLivesMatter has turned into a rallying cry for racial justice, riding a wave of online buzz and public protest in the aftermath of demonstrations in Ferguson, Missouri, right into the everyday American lexicon….